As the trenchless subconsultant to HDR, Bennett Trenchless Engineers provided preliminary and final design services for the trenchless installation of 27,200 feet of 24- and 36-inch gravity interceptor and trunk sewer pipe through a congested urban area. In addition to the tight construction areas, other challenges encountered in the design of the pipeline included high traffic volumes, high groundwater levels, utility conflicts, sequencing constraints, non-disruptive shaft construction methods, and minimizing impacts to residents and businesses. Bennett Trenchless Engineers led the evaluation of shaft locations, shaft types, staging areas, and trenchless construction methods. Bennett Trenchless Engineers also reviewed geotechnical information, prepared cost estimates, recommended pipe materials, evaluated potential settlements, prepared specifications for trenchless work, developed construction schedules and provided input for design drawings. 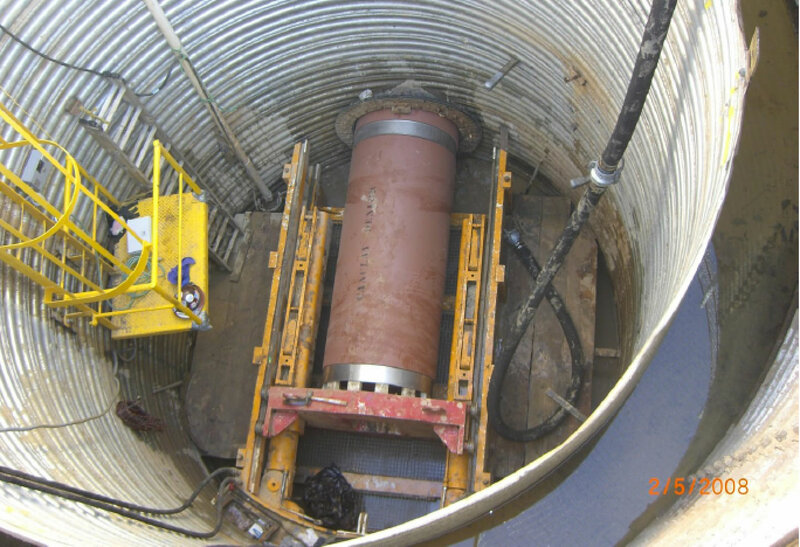 The construction methods selected for the final design were microtunneling and open-shield pipejacking. Bennett Trenchless Engineers also provided engineering services during construction for this project.